We've been planning to go a museum since last month, but didn't get the time to do so. There were several choices in mind, and this newly opened Sansó museum in our neighborhood was the most convenient. We don't know what to expect from this place, and not one of my friends have visited yet. 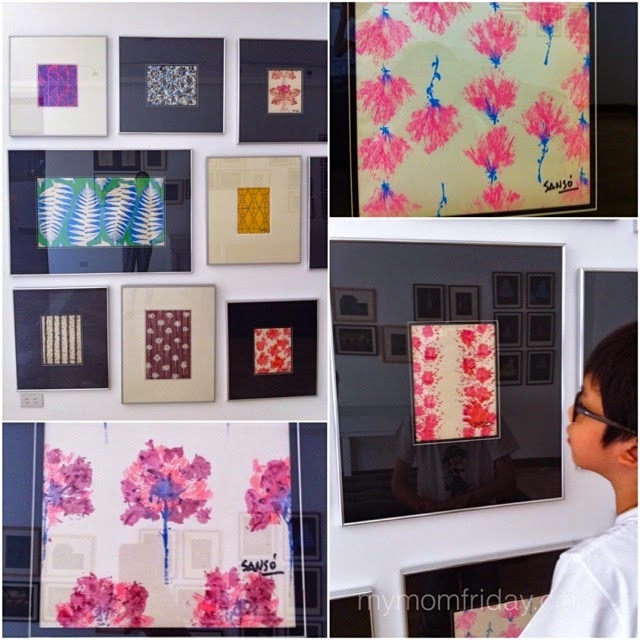 In line with the boy's art subject, we are trying to get to know a few world-renowned artists. He already read about the father of cubism, Pablo Picasso. This time, it's master Juvenal Sansó. 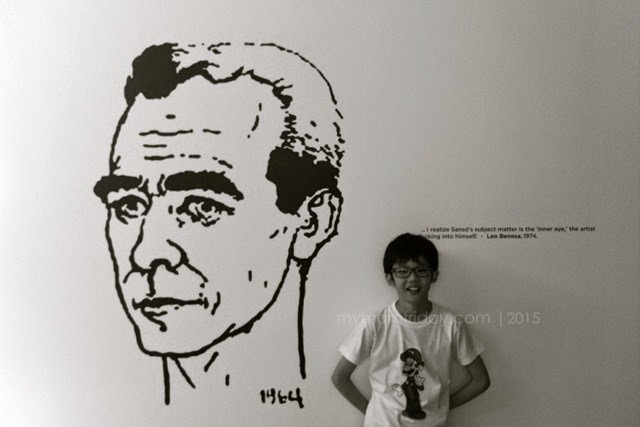 First, an obligatory shot by the self portrait of the artist, as featured on one wall near the entrance. The museum has two levels showcasing the personal collection of Sansó. All works of art of not for sale. 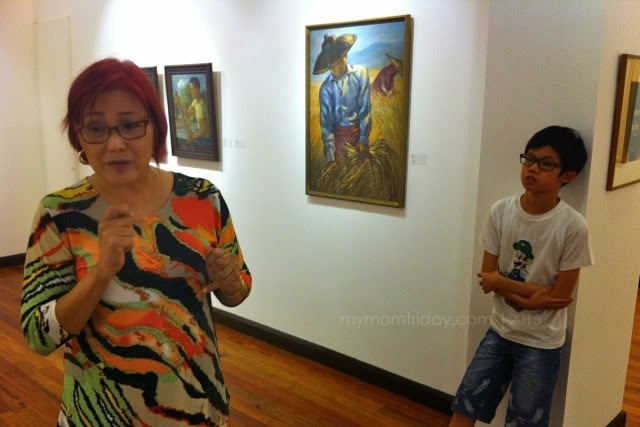 We were the only ones there earlier and were met by the managing diretor, Ms. Gilda, who gave us a tour of the museum. They didn't open the aircon for us so it became warm (maybe coz there's just me and the kids). I told the boy to listen to the stories about the artist, and the history behind his works so he can write a short essay about it. The two became distracted and amused at the same time so I ended up being the "student" for the day. 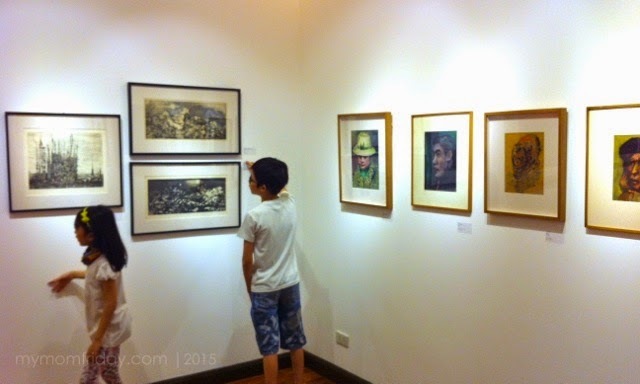 It's safe to say the three of us enjoyed looking at all the artworks. I am not an art enthusiast, but I do appreciate different forms of art, and I love that Juvenal Sansó's works are so diverse. 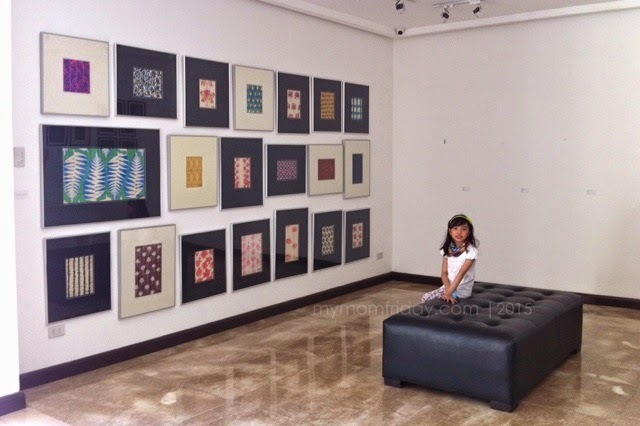 There were acrylic and watercolor paintings, photographs, pen and ink, etching and prints, costume design, a few sculptures, modern prints and patterns. 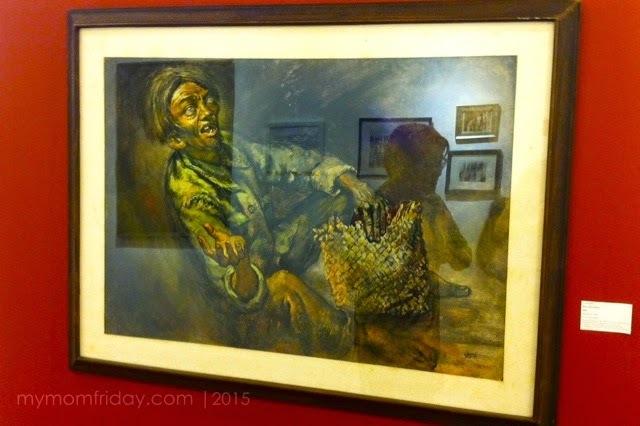 A few award-winning paintings are featured as well, like this 1951 Art Association of the Philippines grand prize for his watercolor of an actual beggar in war-torn Manila, entitled "Incubus". 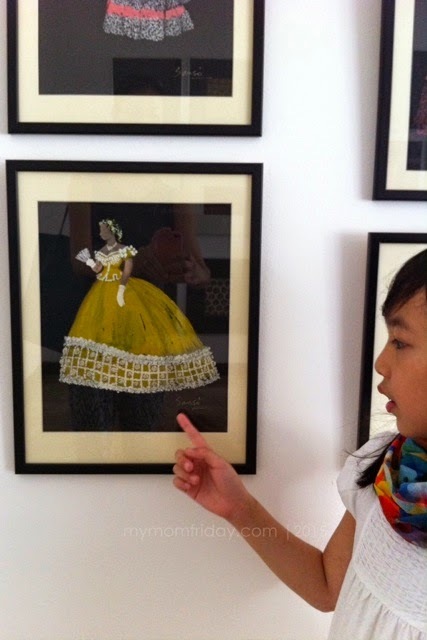 Our tour began with works from the gifted young student in the 40's, moving to his "Black Period" paintings that reflected his traumatic experiences during World War II in the Philippines, to colorful creations during the decades spent in Paris and Brittany. His best known creations are of flowers and landscapes. 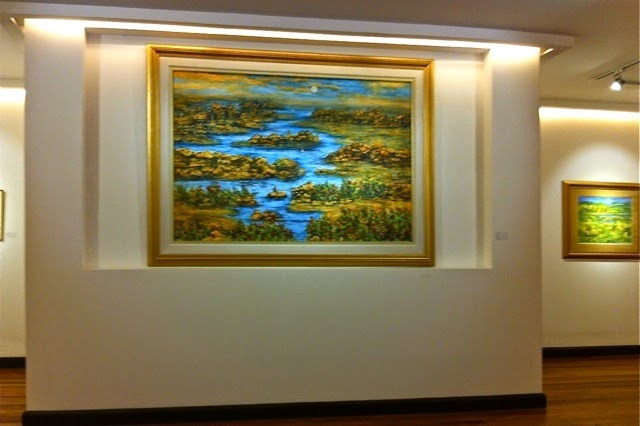 The girl took this photo of the centerpiece painting on the second level. I didn't bring my camera so my girl and I took some shots of our favorites with just my phone. These pretty prints and patterns were used on designer fabrics during the 50s. 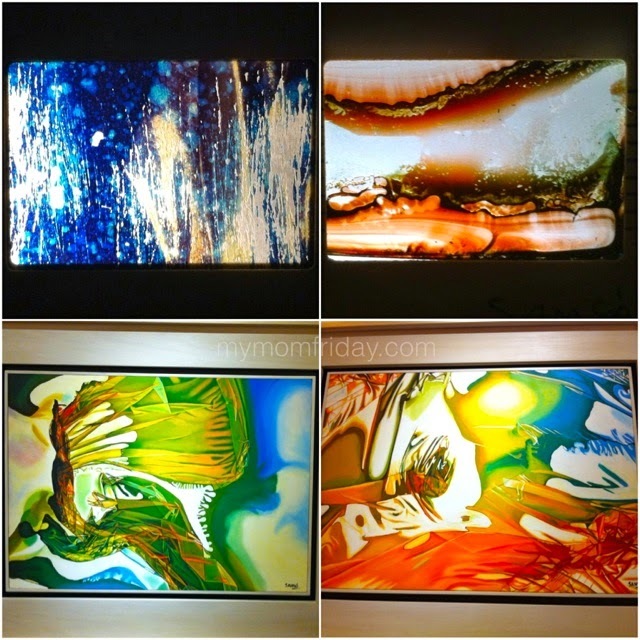 Abstract paintings on these tiny slides, and two of the most brightly colored works in his Modern Series. Part of the Modern Series, but I didn't get the title of this one. It's our favorite! 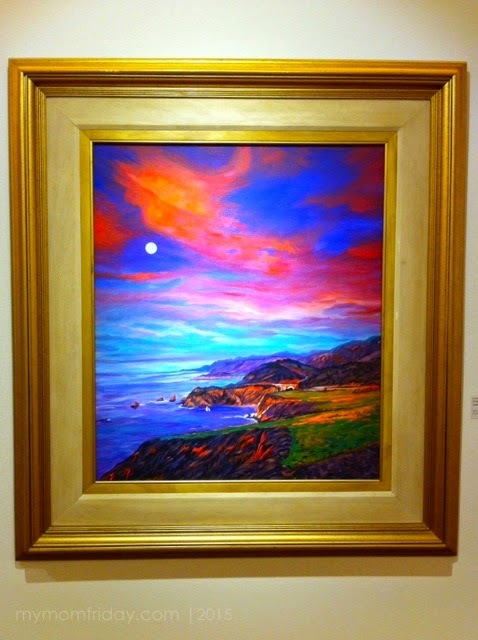 The bold colors of the sky with the moon is eye-catching. Arresting. Sansó and his works for the opera. 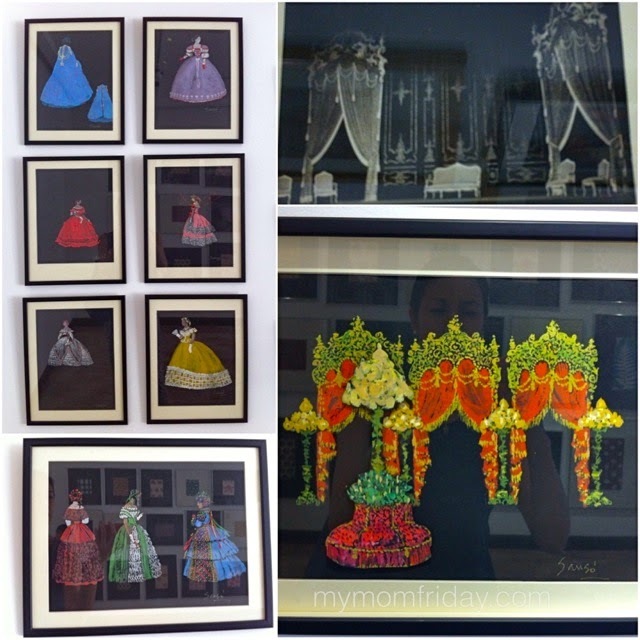 Sketches and final drawings of costumes and set designs were framed and on display. 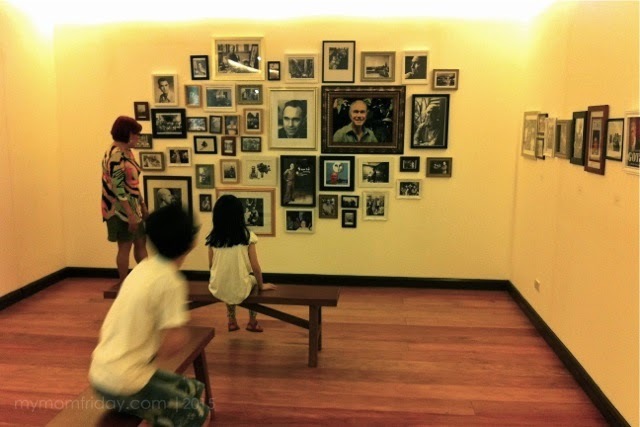 Last stop is a gallery all about master Sansó. Fundacion Sansó is also a good venue for events. 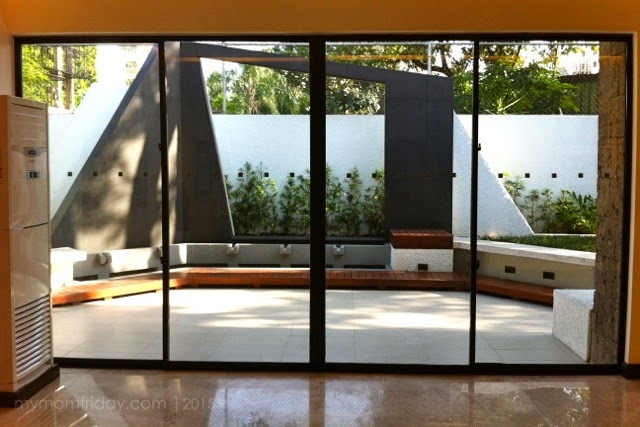 The museum is spacious and has a patio at the back. 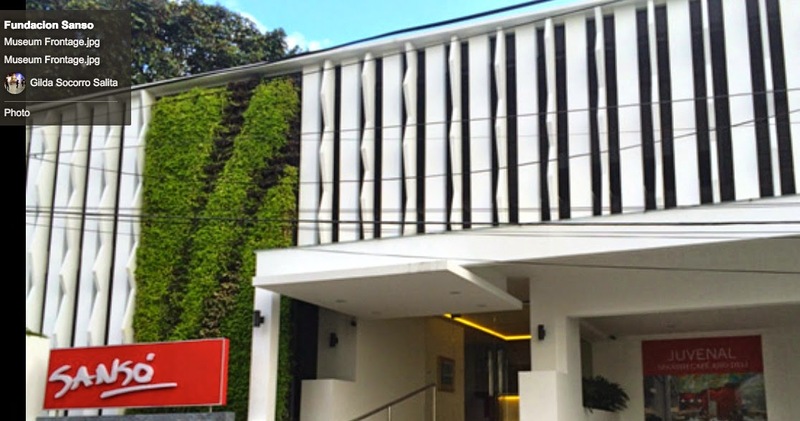 A cafe beside the museum will soon open after Holy Week this April. 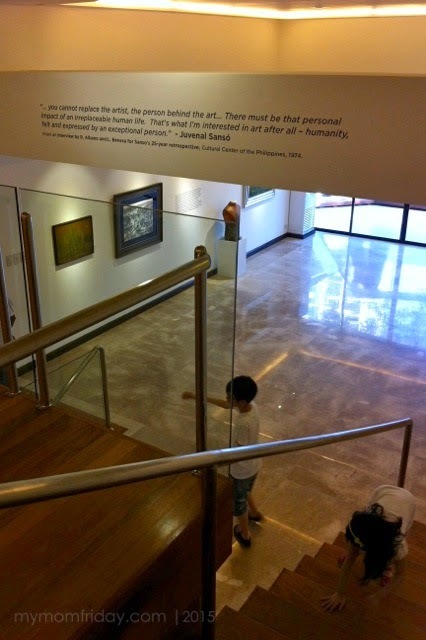 Overall, it was a very pleasant and "artfully" enriching afternoon spent with the kids.